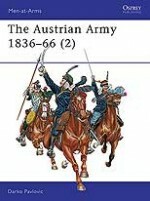 In the mid-19th century, Austria comprised a heterogeneous, multi-ethnic empire consisting of the Austrian or 'German' area; the Hungarian area; the Military Border; and the Kingdom of Lombardy-Venetia. 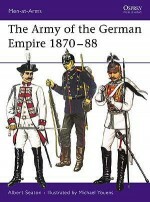 The diverse nature of the empire made it difficult to create a unified and up-to-date military system, especially with remnants of feudalism still strong in some provinces. 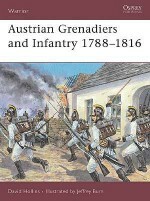 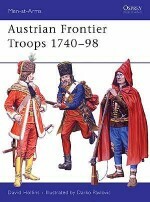 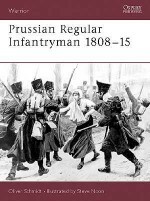 This book examines the Line infantry, Grenz infantry (Border troops) and Jägers (riflemen) that formed the Austrian infantry. 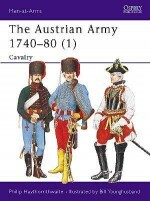 Numerous illustrations and photographs of uniforms, rank insignia and regiments complement the text, as well as eight full colour plates. 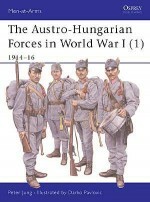 Darko Pavlovic lives and works in Zagreb, Croatia. 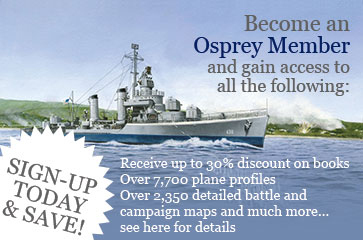 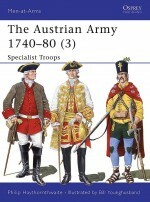 A trained architect, he is now a full-time illustrator and writer, specializing in militaria. 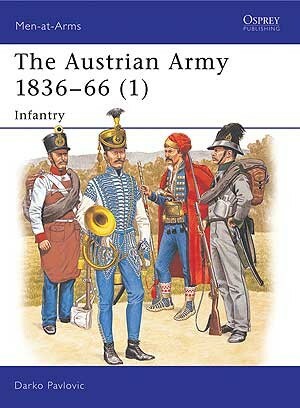 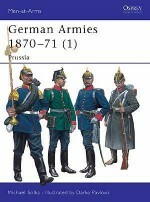 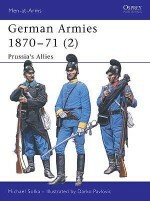 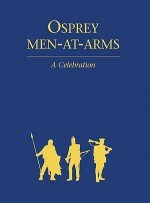 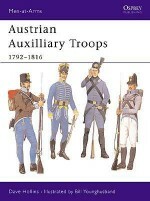 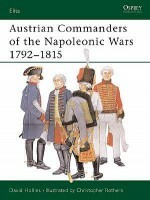 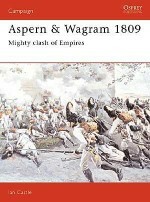 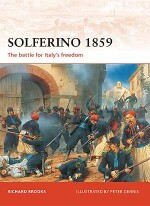 Darko has illustrated a number of books for Osprey, and has also written and illustrated titles for the Men-at-Arms series on the Austrian army of the 19th century.